Is Halotherapy safe for children? Yes, Halotherapy is safe for children. In general, children respond to treatments faster and require shorter sessions. 20-30 minutes are recommended for beneficial results. Children and adults who experience chronic or multiple colds throughout the year due to day cares, schools, or poor ventilation in the work environment can benefit greatly from Halotherapy. Children are more prone to breathing problems because their respiratory system is not fully developed before the age of 9. Large particles of pollution can reach their lungs because their bodies have difficulty filtering them out. The narrowness of nasal passageways in children and their higher risk of picking up viruses contributes to these frequent episodes. As our environment has become increasingly polluted, there has been an uptick in respiratory problems for both adults and children. 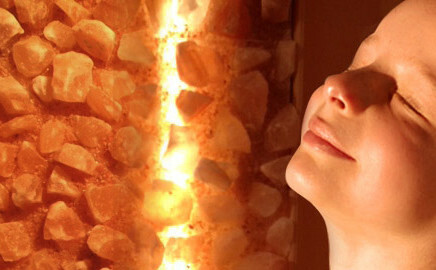 The good news is that children respond quickly to salt room treatments, which are 100% drug free and non-invasive. Whether your child is suffering from allergies, an ear infection, frequent colds, or asthma, salt therapy helps reduce inflammation, open clogged passageways, loosen up mucous, and kill germs and bacteria. In addition, it will boost your child's immune system. *If you suffer chronic diseases, please consult your Physician before Halotherapy are not intended to diagnose, treat, cure or prevent any disease. 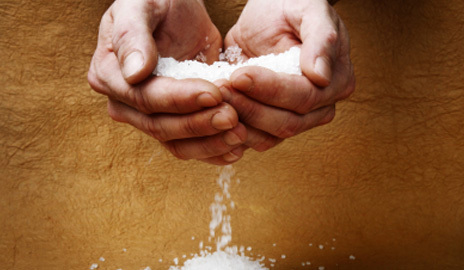 The use of Salt therapy is not intended to treat, cure or prevent any illness or condition. All medical conditions should be treated by a physician competent in treating that particular condition. The company has neither applied for or approval by the Food and Drug Administration or any other consumer protection group.